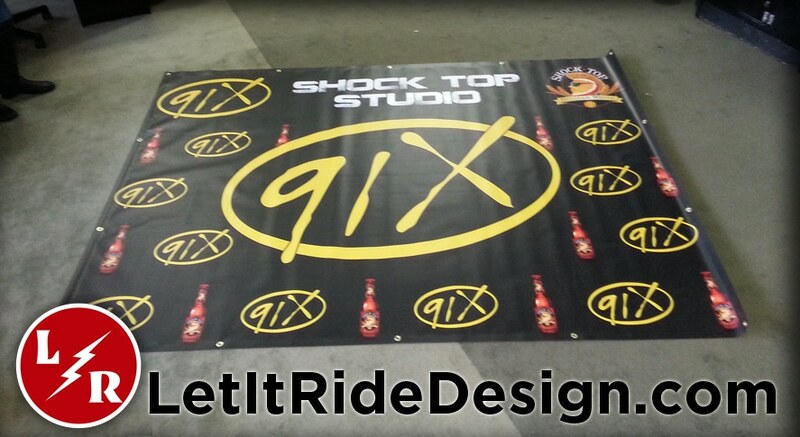 If you need a banner done, we can help you out. Just send us over what size you’re looking for and we’ll get you all set up. Grommets? no grommets? matte finish, glossy finish? Whatever your fancy, we got you covered.